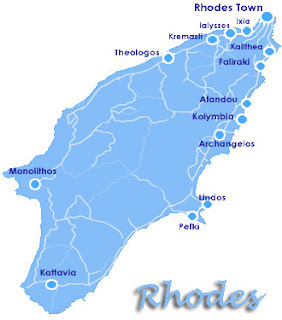 Rent the Island of Rhodes (Greek Island off the coast of Turkey) from the Greek Government, which is bankrupt and in need of cash. It could be any Greek island, I picked Rhodes because of its size and close proximity to the theater of combat. Create a massive relocation camp on the Island of Rhodes and ship them all there based on their willingness to sign a contract. Feed the women, children, old and infirm, train the men. Military age refugee men and women willing to serve would be trained and sent into the Levant (Iraq/Syria) to fight ISIL. Since most of the refugees are Christians, I don't think that they'd mind. Allow service of say, five years under arms, to equate to what is substantially citizenship to live in the (formerly ISIL-occupied) lands that they liberate. Give them land as a reward. 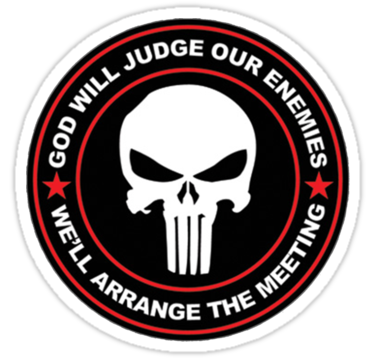 Pay them a nominal fee possibly from the IMF, World Bank, or a separate fund for service and feed/house their families on Rhodes while they're under arms. This allows boots on the ground at reasonable cost, averts the immigration crisis in Europe and feeds the starving. The victorious displaced would get a home, ISIL would be eliminated and stability would be restored to a war-ravaged area of the world. I don't know whether this is politically correct or not. I'm almost positive that this won't get any traction because it's not "progressive" -- but allowing the hundreds of thousands of refugees (around half of whom are military age males and females) to go back and fight for their homes and smash ISIL seems to make sense. They will get what they want and the world will get what it wants. Normally I don't sent my gripes to Fox News, but I did this time because I'm "mad as hell". The refugees who are not willing to fight for a place to live should be turned back from every port of debarkation. If you want it, you need to take it. As I see it, the plan has a good chance of succeeding and it's a good use of taxpayer/military funds. For the record, I spoke to some of my friends including one, who is Greek and is considering forming a new political party in Greece, regarding this plan. He liked it and said that he felt that Rhodes would be for rent if anyone asked. He points out that 80% of land in Greece is owned by the Greek Orthodox Church and anyone interested in implementing the program should speak to the Patriarch. He said that the Church is always willing to help with humanitarian needs (particularly where there is rent involved). While it's big of the Pope to take in two families, he could clearly do more. The article cites the small size of Vatican City, however it fails to take into account the other Vatican State properties that could be turned into refugee camps. I'm talking about Castle Gandolfo, etc. 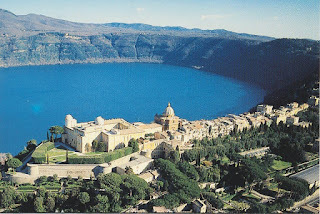 You could bulldoze the ancient gardens and put up tent cities, housing tens of thousands in the new Gandolfo Ghetto. Instead of 2, the Pontiff could house 20,000, feed the wastrels, clothe them, etc. I realize that this is just my idea, not the Holy Father's -- but I'm trying to point out the hypocrisy. 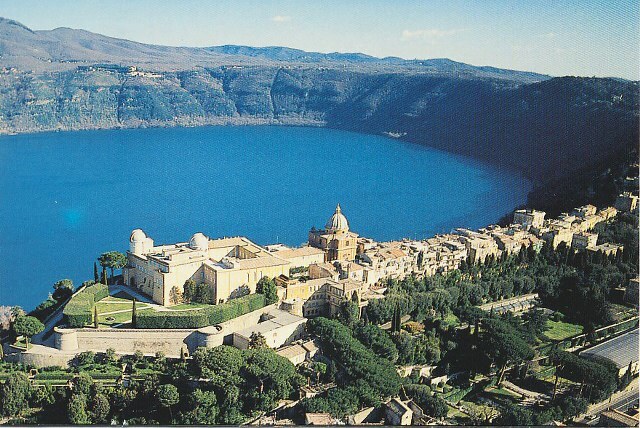 Usually the popes are fond of Gandolfo, which is an ancient and beautiful retreat. Maybe he can give it up in advance, for Lent? Coming Up: The next fictional short (a science fiction effort), Planetfall, will go live on Virtual Mirage this coming week.